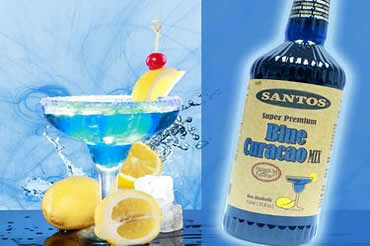 Premium Blend® brand was launched in the spring of 1990 with rum, tequila and vodka flavors, respectively. The line quickly expanded and to date there are 18 different varieties of Premium Blend® wine-based liquors. While South Florida became the first market opened by Premium Blend, the uniqueness of the product enabled the brothers to expand throughout the state of Florida, and eventually throughout the United States. Premium Blend is now sold in 39 different states (not all states have laws favorable to the selling of wine-based liquors). 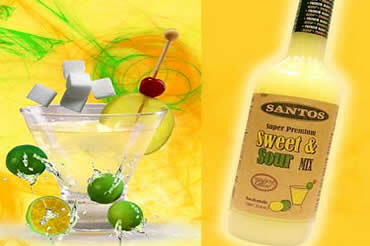 Along with the line of Premium Blend wine-based liquors, the Santos brothers quickly found that their customer base was in need of all items needed to prepare cocktails, so they formulated a line of cocktail mixes to complement their wine-based liquors. 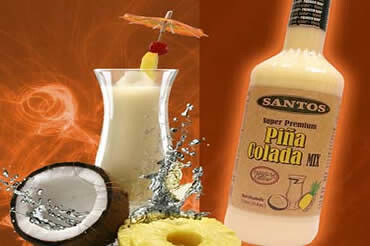 This offering started with the primary flavors of Piña Colada, Margarita and Strawberry Daiquiri, and now includes over 13 different varieties. 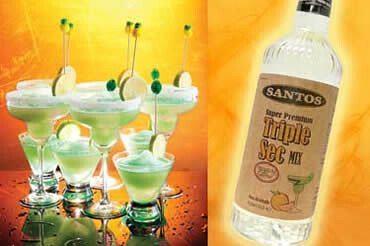 The cocktail mixes proved to be of such quality that they opened a new market segment for Premium Blend when they began selling the mixes to all types of establishments, with liquor licenses, with beer & wine licenses, and with no licenses to serve as non-alcoholic. This expansion has increased the geographic reach of Premium Blend not only throughout the United States, but also internationally to Europe, Latin America and the Caribbean. 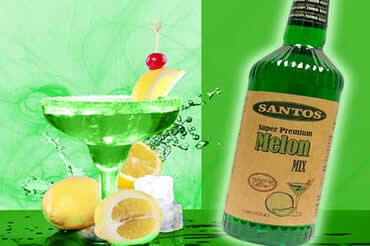 Further expansion came for Premium Blend with the introduction Santos Sangria®. 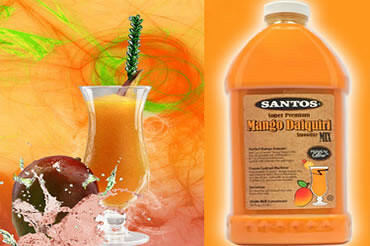 Santos Sangria® is produced and imported from Spain, making it true sangria, and it is the only bottled sangria in the market made with natural fruit juices, not just flavors. 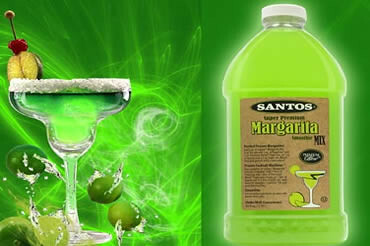 Santos Sangria® is sold throughout the United States at such leading retailers as Publix, Kroger, Albertsons, Total Wine, Fresh Market, HEB, Costco, Sam’s, and many more. 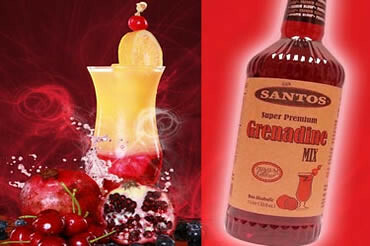 The success of Santos Sangria® propelled Premium Blend further into the varietal wine business and to date Premium Blend included new brands such as Choco Noir® Cream specialty, Prime Wines of Uruguay, and Duct Tape wine. 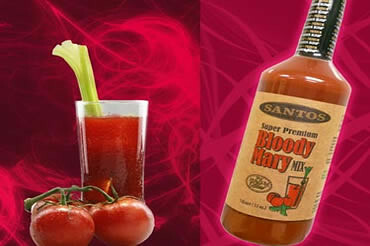 These additional items to their portfolio have expanded Premium Blend sales into 35 states and Washington, D.C With a strong financial footing, the ongoing expansion of their wine portfolio, the steady growth of Premium Blend wine-based liquors, and the entrepreneurial angst of the Santos brothers, Premium Blend is poised to continue its growth and will soon became one of the major companies in the beverage industry. 2013 Silver Medal Award Veteran Salute Chardonnay, Best in Glass Wine Challenge at the United Way Miami Food and Wine Festival. 2013 Bronze Medal Award Veteran Salute Cabernet Sauvignon, Best in Glass Wine Challenge at the United Way Miami Food and Wine Festival. 2013 Bronze medal, 2011 Duck Tape Chardonnay for Best in Glass Challenge at the 2013 United Way Wine and Food Festival.